FAULTS: Riley Stearns has crafted a smart, efficient thriller here—the kind of film that feels off kilter the whole time. 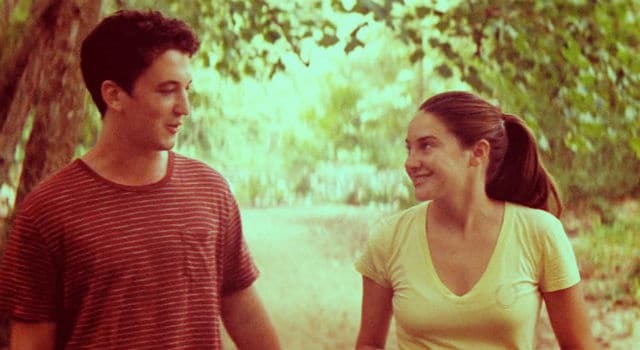 Here is a clip for The Spectacular Now, which opens in NY and LA on August 2 and nationwide on August 23. Directed by James Ponsoldt, the film stars Shailene Woodley, Miles Teller and more.